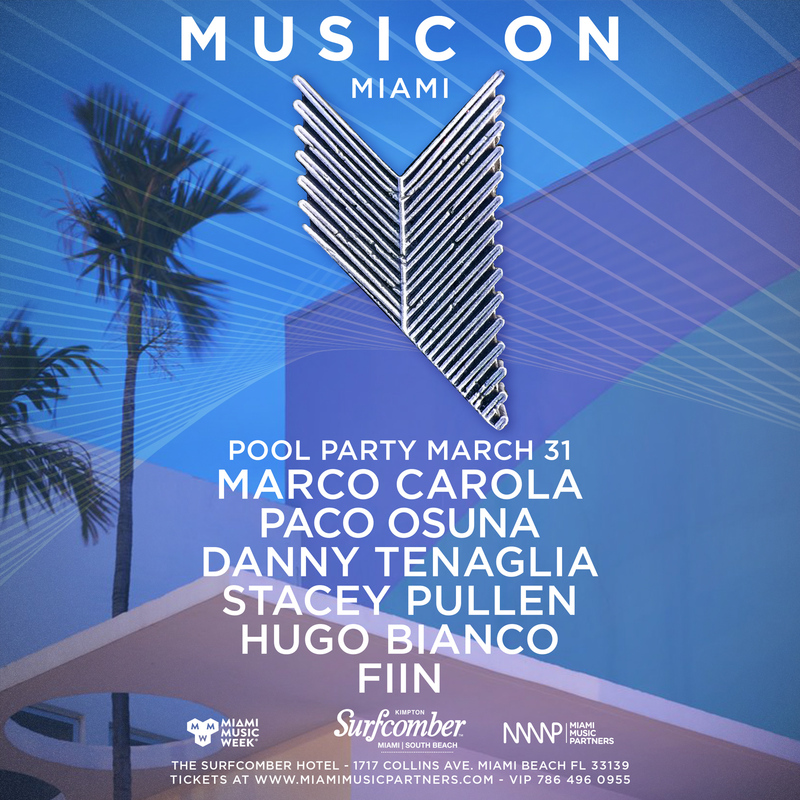 Music On Miami! Buy tickets at www.miamimusicpartners.com with Promocode "Goodlife" for $5 off all events! For more info and VIP Tables email rsvp@goodlife.miami [caption id="attachment_38001" align="aligncenter"
Buy tickets at www.miamimusicpartners.com with Promocode “Goodlife” for $5 off all events!